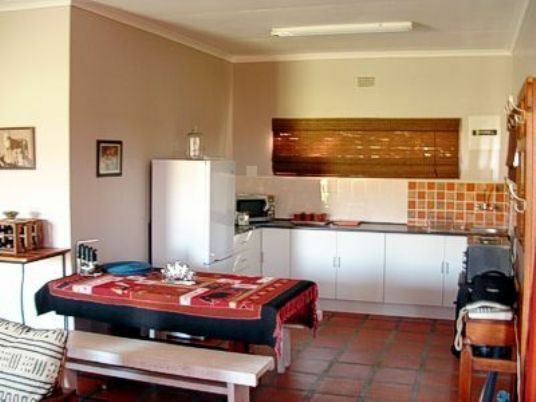 Situated in the picturesque Agter-Pakhuis 26 km from Clanwilliam, on the tarred R364. 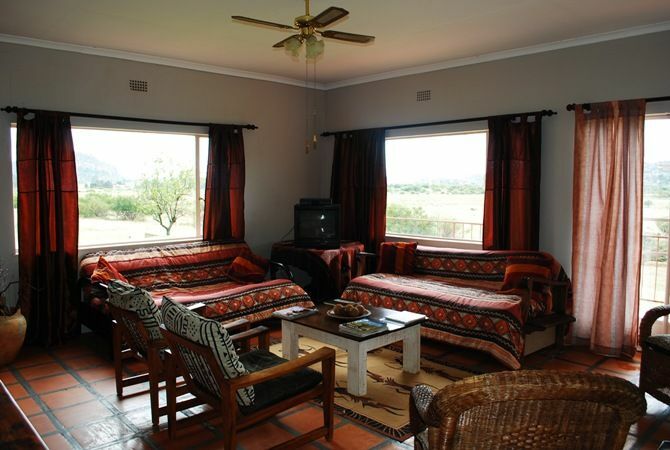 This beautiful farm offers 8 self catering cottages and a campsite. 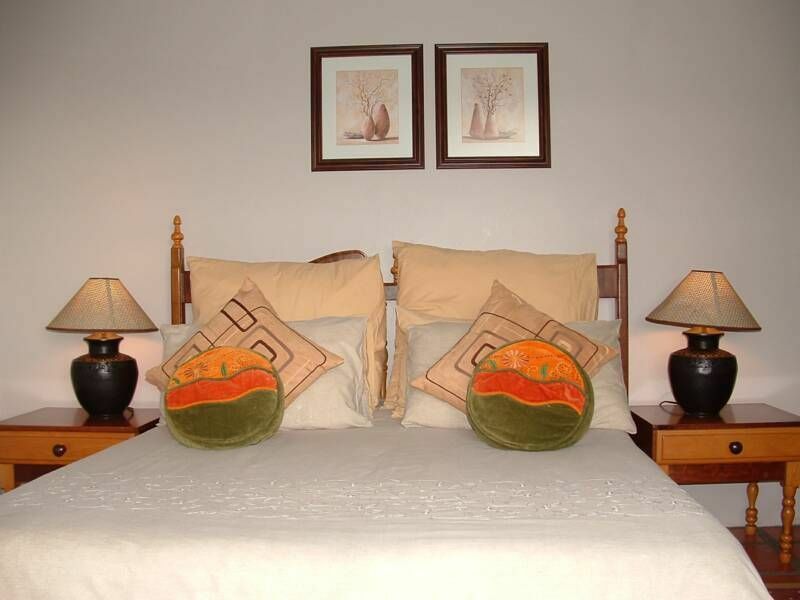 The cottages are air conditioned (or Fireplace) and fully equipped, linen and towels provided. 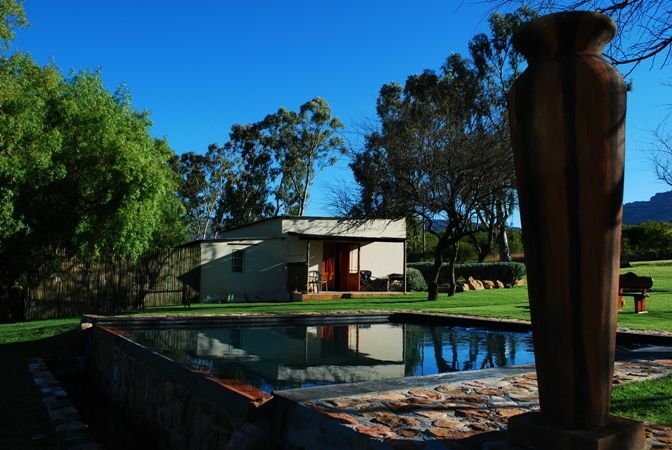 Sparkling swimming pool, prolific bird life, country walks, rooibos tea lands, flowers in season, rock art and the number one climbing and bouldering area in the Cederberg!